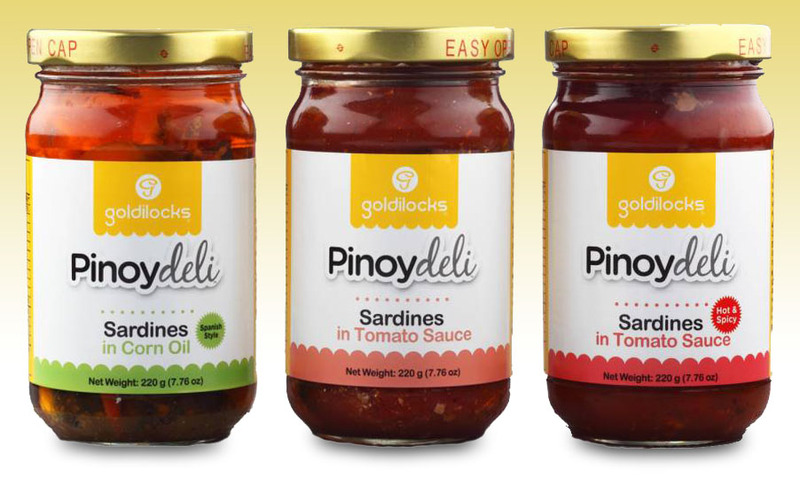 Goldilocks, the country’s number one bakeshop has added another latest addition to their Pinoydeli line with the introduction of the Goldilocks Pinoydeli Sardine collection! 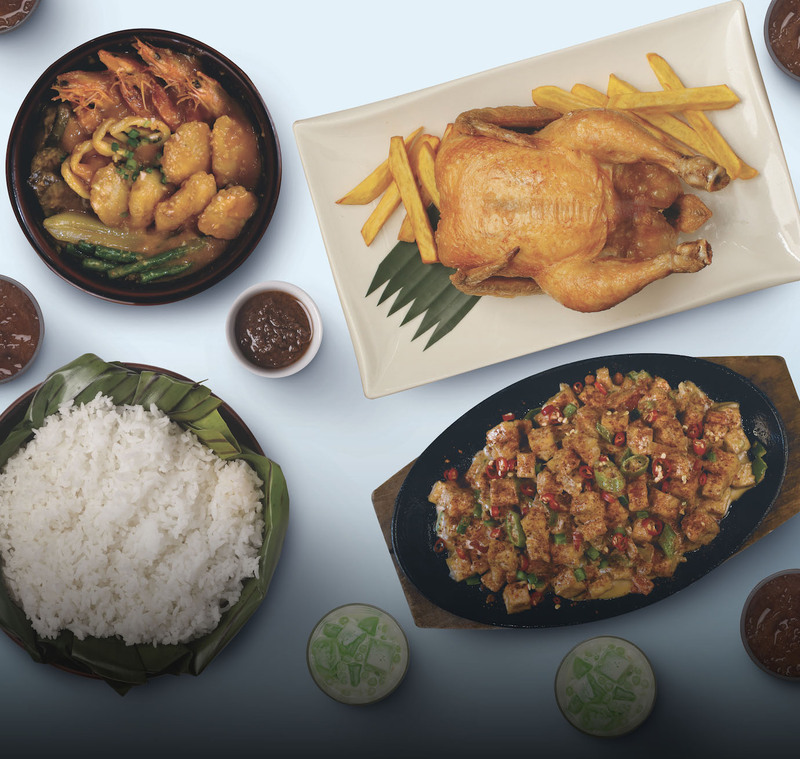 A delicious selection of classic Filipino dishes catered to the modern Filipino on the go. 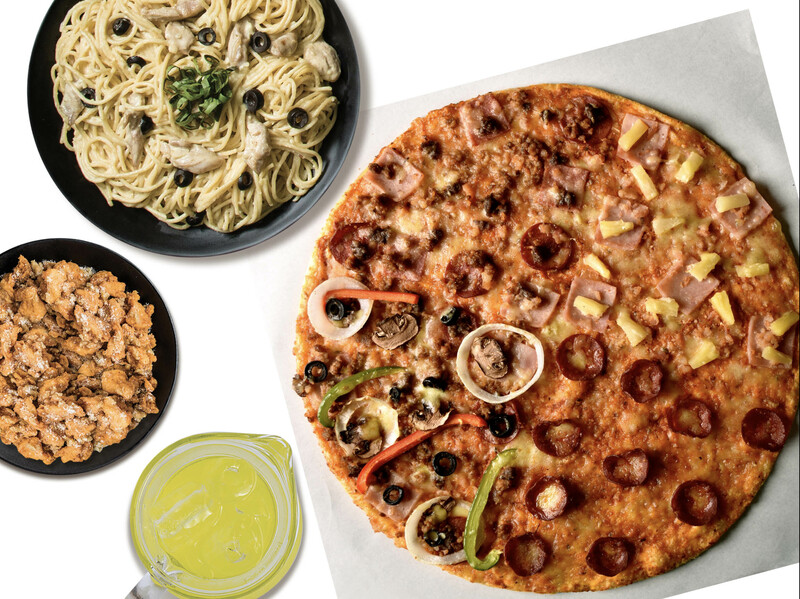 The new sardine collection are now available in three distinct variations namely: Pinoydeli Sardines in Corn Oil, Pinoydeli Sardines in Tomato Sauce, and Pinoydeli Sardines Hot and Spicy are considered as a perennial must-have in every Filipino family home and Goldilocks has taken this iconic dish and added their signature treatment of only using fresh and premium ingredients giving Filipinos delicious ready to eat meals at affordable prices!